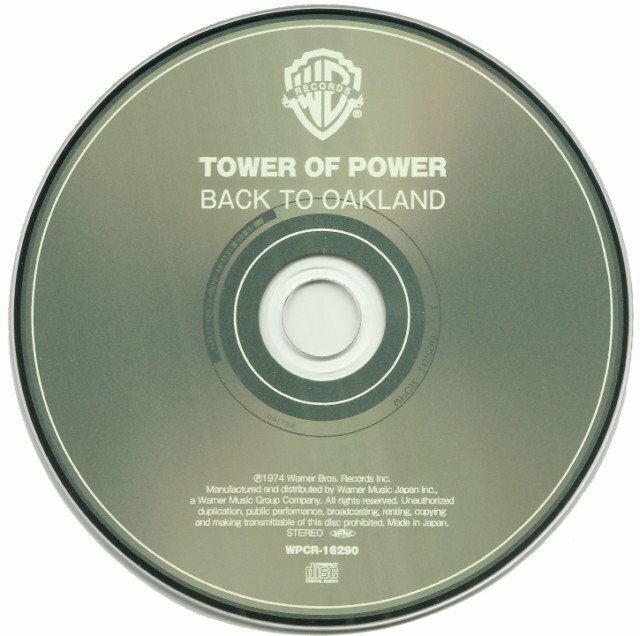 Tower of Power followed their self-titled gold album with an even better album that didn't enjoy similar sales success. 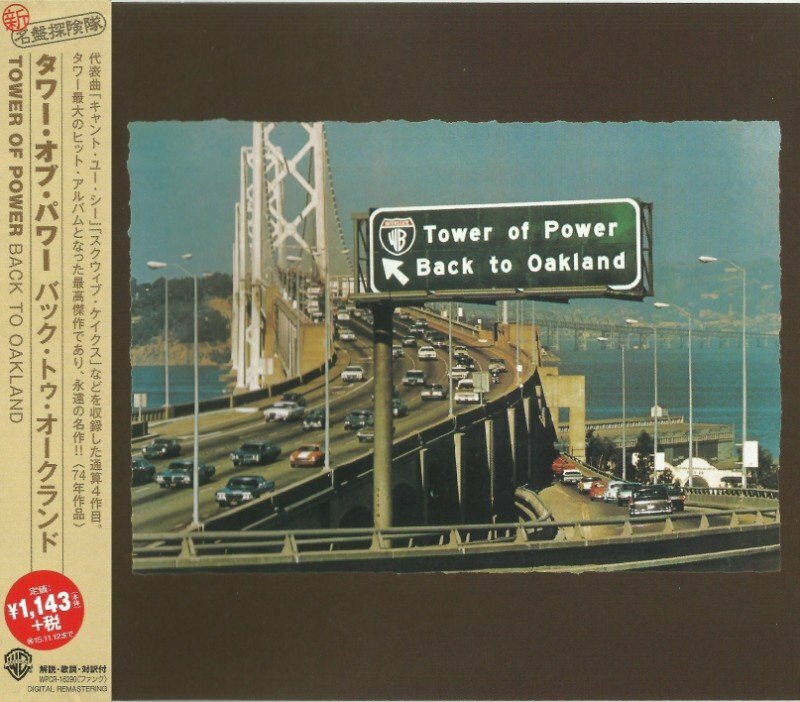 Back to Oakland had tougher, funkier and better-produced cuts, stronger vocals from Lenny Williams (who was more comfortable as their lead singer), and included an excellent ballad in "Time Will Tell," and a rousing tempo in "Don't Change Horses (In the Middle of a Stream)." 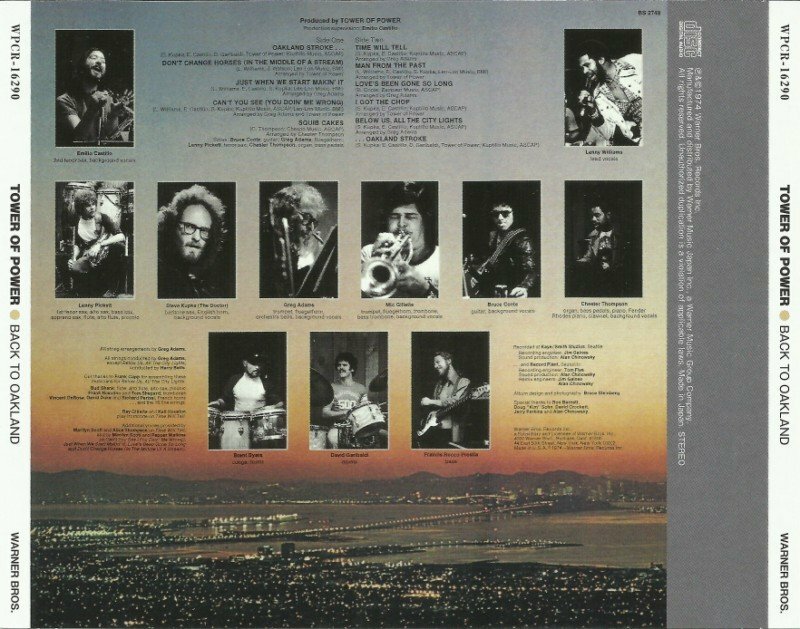 The Tower of Power horn section reaffirmed its reputation in both soul and pop circles, and the album included a powerhouse instrumental. Back To Oakland was voted by Modern Drummer Magazine as one of the most important recordings for drummers to listen to.